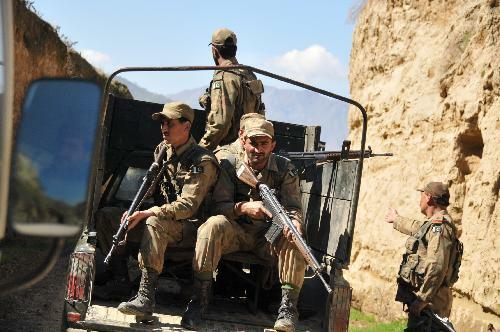 PESHAWAR (92 News) – Security forces killed at least 6 militants in a raid conducted in North Waziristan, Inter-Services Public Relations (ISPR) said. As per reports, the raid carried out on June 8, killed key TTP commander Shameem Mehsud and his six accomplices. During that attack seven Pakistan Army officials also got martyred. Shameem Mehsud was a member of central shura of the TTP and involved in several attacks on the army.